Heddy was a pioneer businesswoman in Las Vegas. 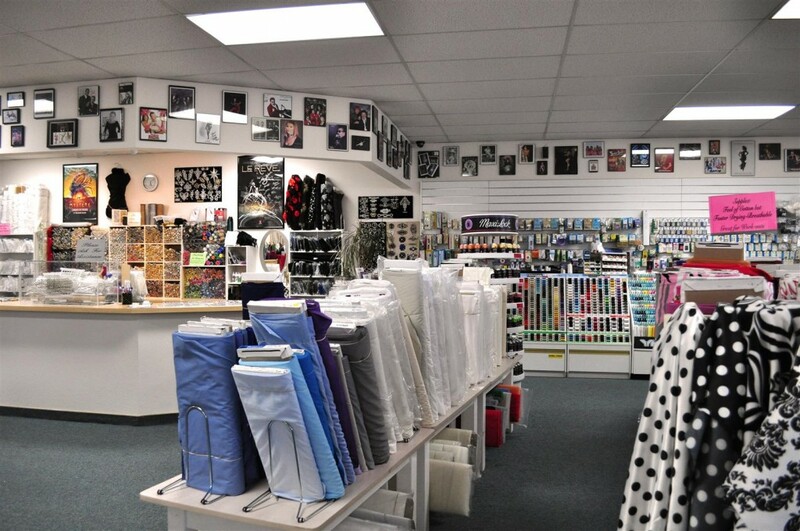 She opened her fabric store in 1966 with ten bolts of fabric. 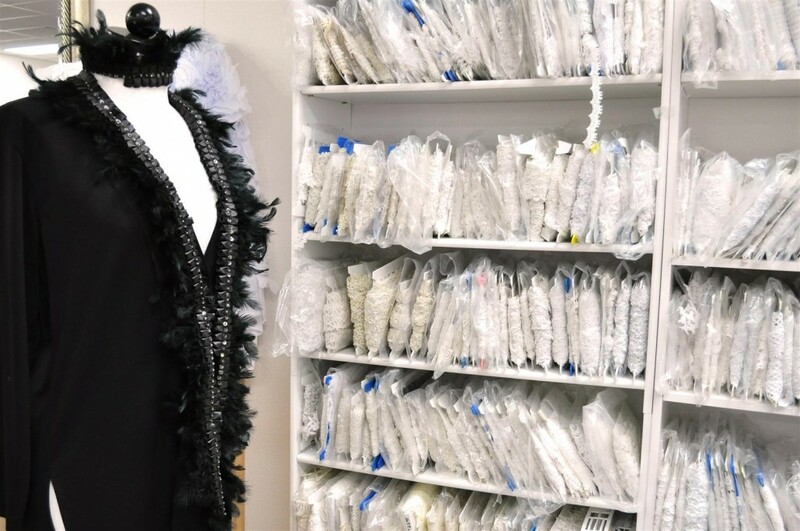 Heddy’s can now boast that we have provided fabric for most of the big stars and performers on the Las Vegas Strip at one time or another. 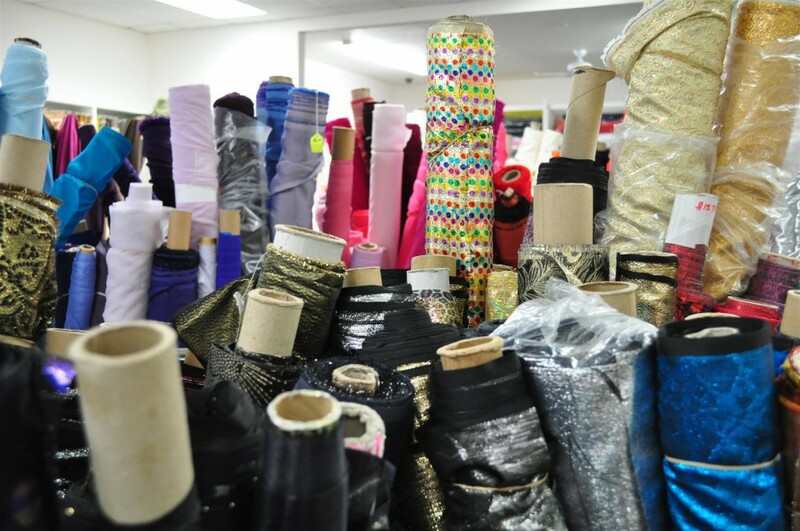 Our name is well known by all show and costume designers at the major hotels as well as dance studios. Over the past forty years, Heddy’s has developed a loyal clientele, not only in Las Vegas, but all over the world. 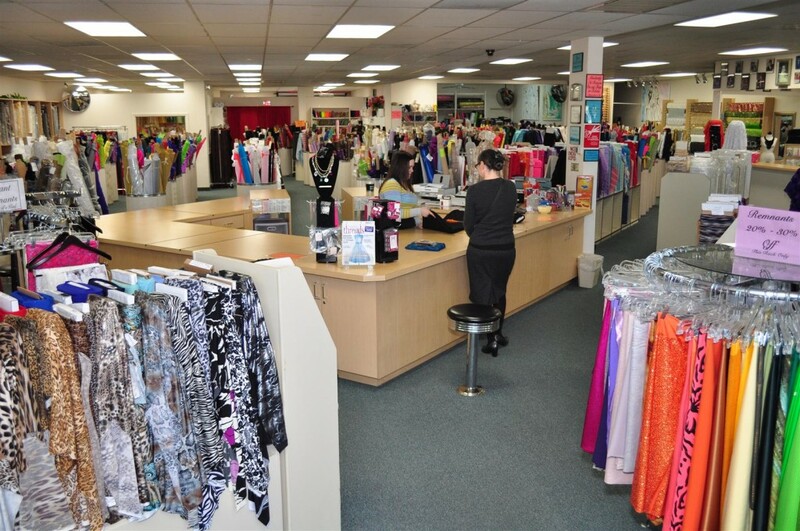 We have been told time and time again that if a customer could not find an item, they could always find it at our store. Heddy’s has always been committed to giving each customer quality, value and service. Heddy’s daughter moved the store to a new location in 2006. It is now located in a modern, spacious 6,000 square foot store with even more to offer our customers. Please stop by and visit us to see for yourself all the great products we have to offer. Copyright ©2012 Heddy's Fabrics, LLC. | Site design by Ready Designs.